Linking up again today with Amanda over at Meet @ the Barre and Karli with September Farm for today's Friday Fav's- join in! Happy Weekend! WOOHOO! I love asking bloggers for hair advice, it's always led me right ;)! I really like the LC color and the last picture. Both are fun and fall. OH MY GOSH! Soooooo excited to see what you do with your hair! Love the color of Lauren Conrad's hair! Good luck! Can't wait to see it! Love the last pic and LC! :) Good luck. I can't wait to see it! i literally posted about this today!!! love the jennifer aniston look--just make sure to ask that they do something gradual so it is not TOO drastic for you. you're gonna look fabulous though--can't wait to see how it turns out! I always colored my hair super blonde too but it was too much maintenance. I did something similar to the LC pic bit with a litttle more blonde highlights on top and I can go 8 weeks without recoloring! Can't wait to see! Oh I love them all!!! I really like Jen Aniston's color!! 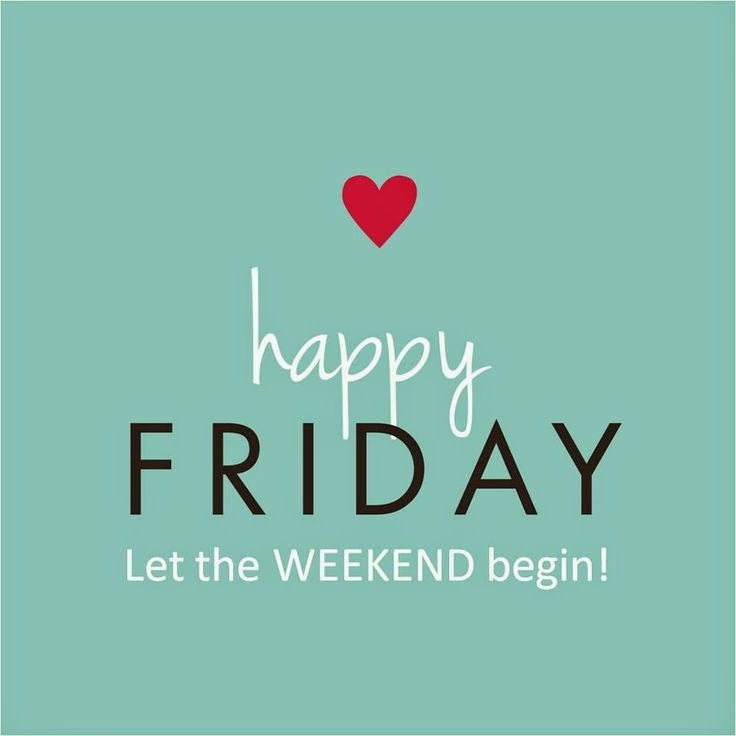 Hope you have a great weekend and can't wait to see what it looks like! You're going to love being darker - brunettes have all the real fun ;) Can't wait to see the new look! Can't wait to see your new 'do! Loving all those inspiration photos for sure! Happy Friday! can't wait to see your new hair!! i love the "darker" blonde. i've been everything from almost black to platinum blonde if you can beleive it! You will look gorgeous no matter what color your hair is! I lovethe 3rd caramel looking one! I think you can pull any of those hair colors off! I'm excited to see it!! Love all of these colors - you can totally pull it off! Post pictures on Instagram! What did you choose? I want to see a picture! Can't wait to see how it turns out! I have enjoyed going a bit darker (and no roots! ), but I miss the blonde a bit too. We'll see how long I keep it this way! Can't wait to see, I'm sure it will look fab!! 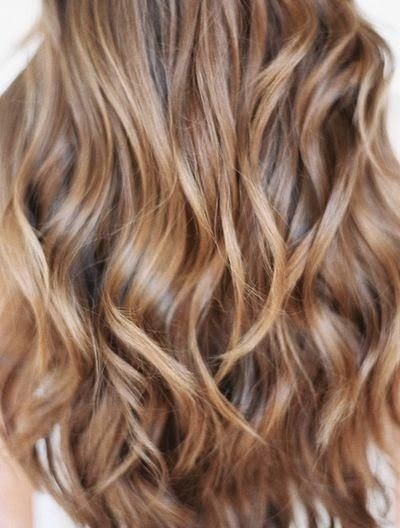 You can never go wrong with LC or Jennifer Aniston hair inspiration :) Can't wait to see your new locks!